Railpictures.ca - Luke Bellefleur Photo: CN 514 is seen backing up into Agris with some cars. | Railpictures.ca – Canadian Railway Photography – photographie ferroviaire Canadienne. Copyright Notice: This image ©Luke Bellefleur all rights reserved. 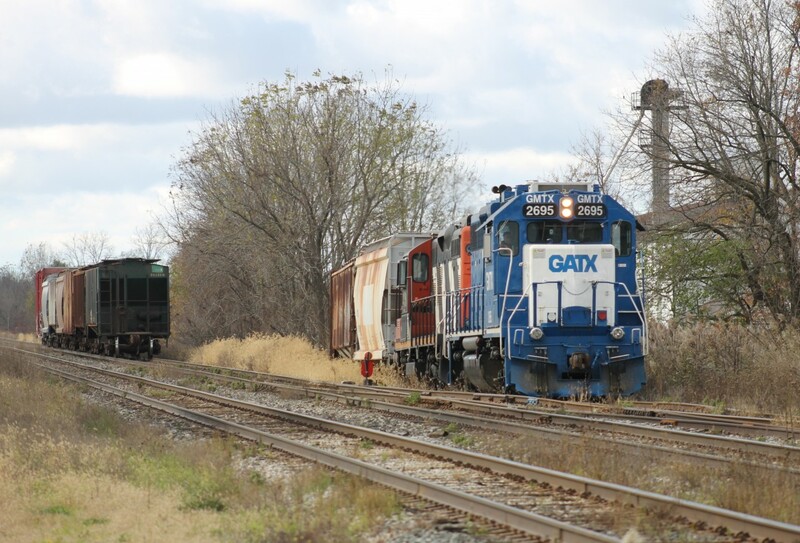 Caption: CN 514 is seen backing up into Agris with some cars. Ah yes there’s that grade! One of the funniest sidings in the province for me. They just disappear down there.